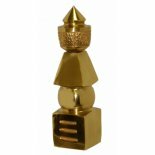 five element brass pagoda for protection This high quality brass pagoda has three opening as required by Feng Shui consultants. 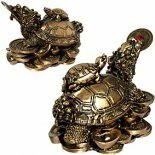 Gold Ancient Money Turtle, with the head of the Dragon and body of the Turtle. 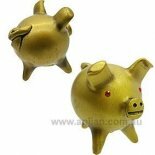 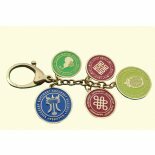 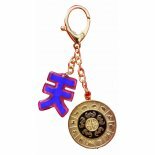 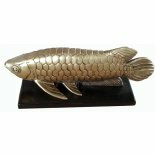 Used in Feng Shui to represent good health, longevity and wealth. 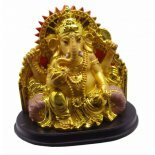 Golden Dragon statue on small stand, holding pearl of wisdom in claw. 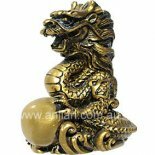 Golden Dragon statue on small stand, holding pearl of wisdom in claw. 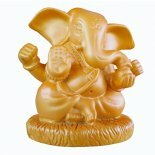 Made from Crushed marble and resin composite. 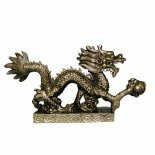 A shiny gold Dragon statue that is compact and comes in a gift box with story card. 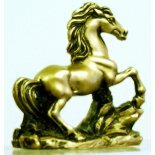 Made from marble and resin composite.